Beryl is a Mazda Bongo which I bought two years ago from http://www.321away.com. 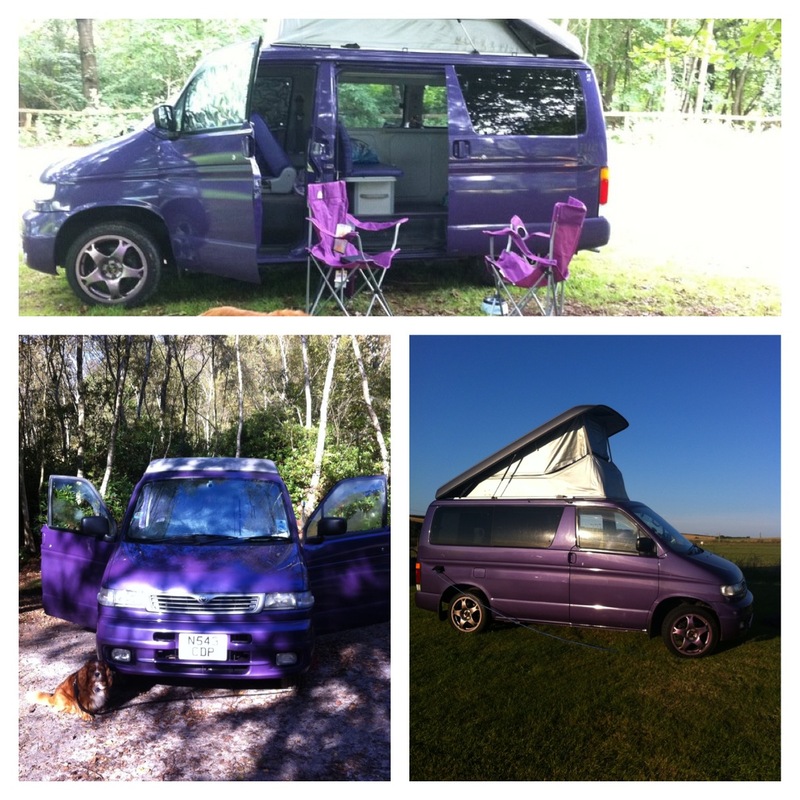 They imported her from Japan for me and converted her into a camper and customised her to my specifications – which was make her purple. She is painted a beautiful Cadbury’s purple on the outside with matching leather seats and a purple sparking floor. A bit like Alf and I she isn’t young – she is 18 years old – but like us she has a lot more years in her and is ready for an adventure.